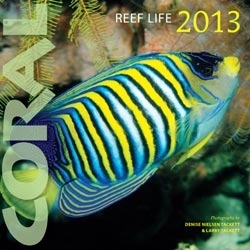 Order the REEF LIFE 2013 Wall Calendar today! 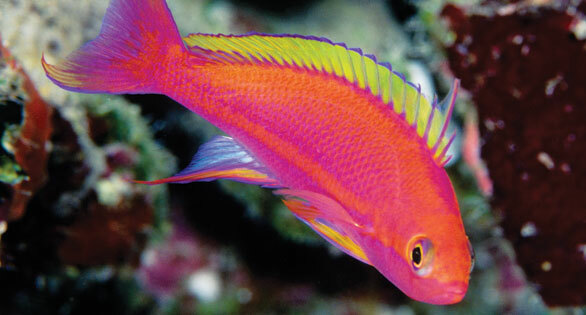 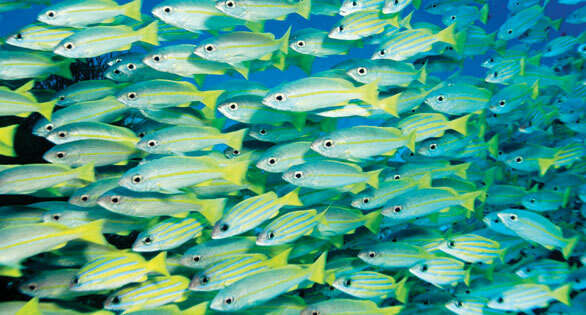 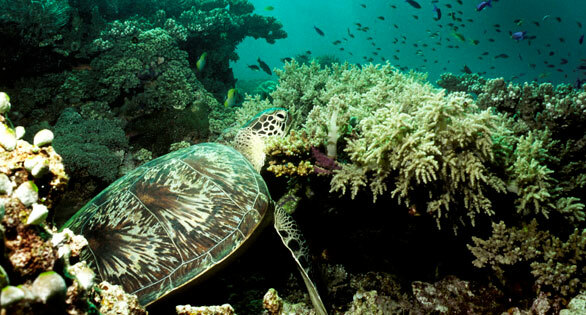 With images by CORAL Magazine contributors and renowned professional photographers Denise Nielsen Tackett and Larry Tackett, the 2013 Reef Life Calendar brings a dazzling profusion of world class underwater images that will fuel the enthusiasm of any marine reefkeeper. 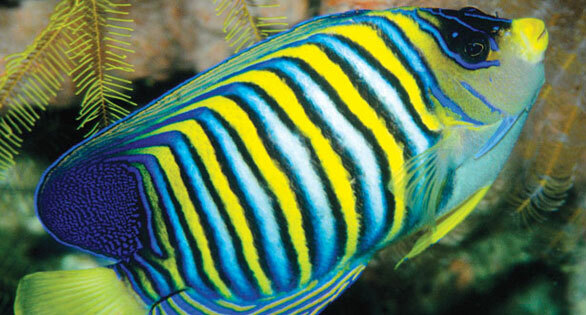 The perfect gift for all reef and marine aquarists on your gift list and you get FREE SHIPPING.